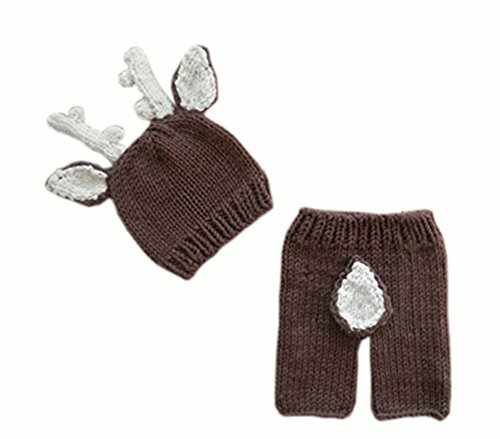 Pinbo Newborn Baby Photography Prop Crochet Knitted Deer Hat Pants by Pinbo at Marco Marcucci. MPN: PNIBO166. Hurry! Limited time offer. Offer valid only while supplies last.